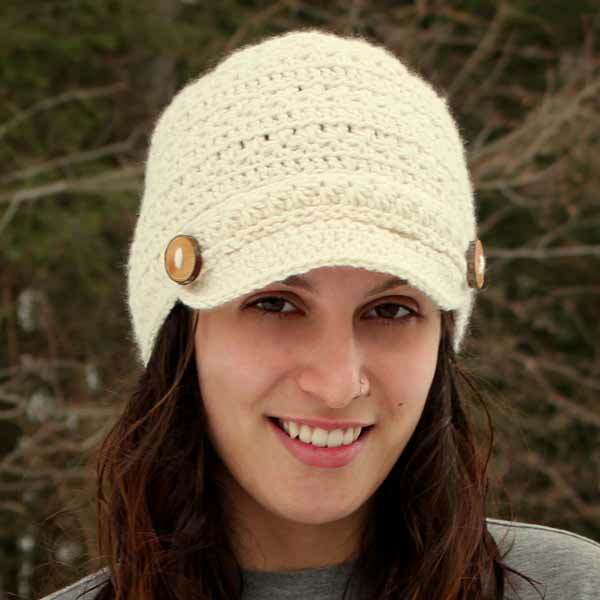 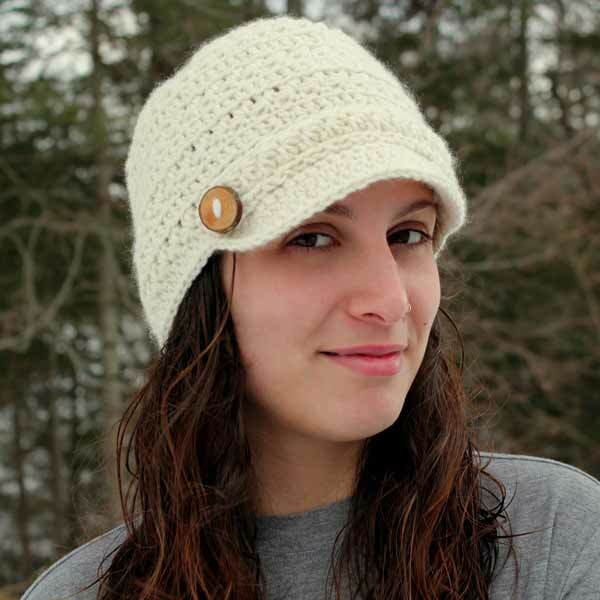 Enjoy a little bit of luxury everyday with this crochet cap made from exquisite cashmere yarn. 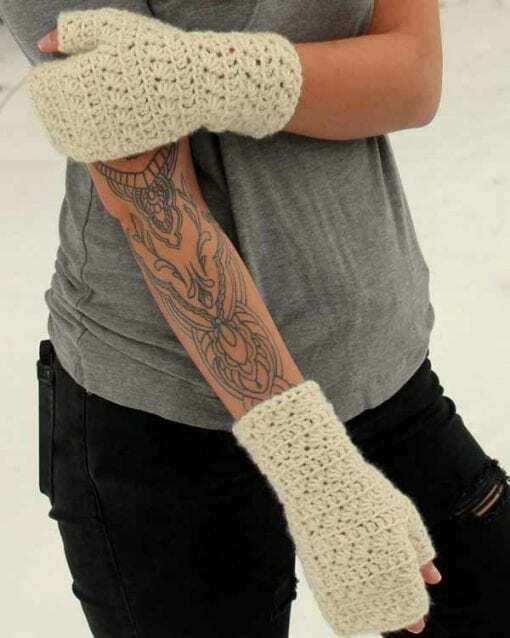 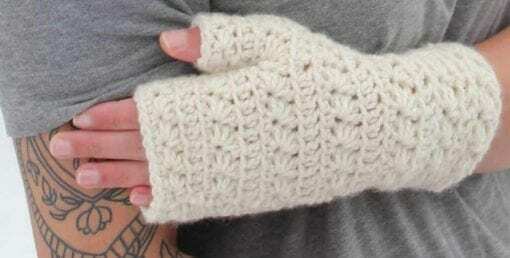 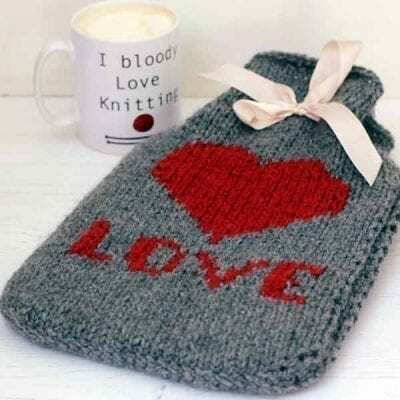 Also available with matching fingerless mittens. 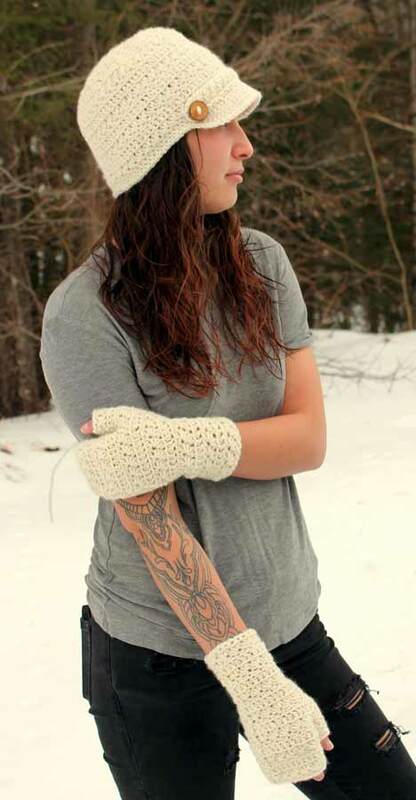 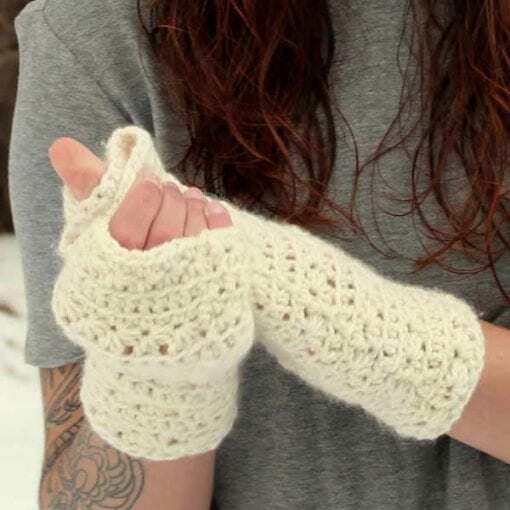 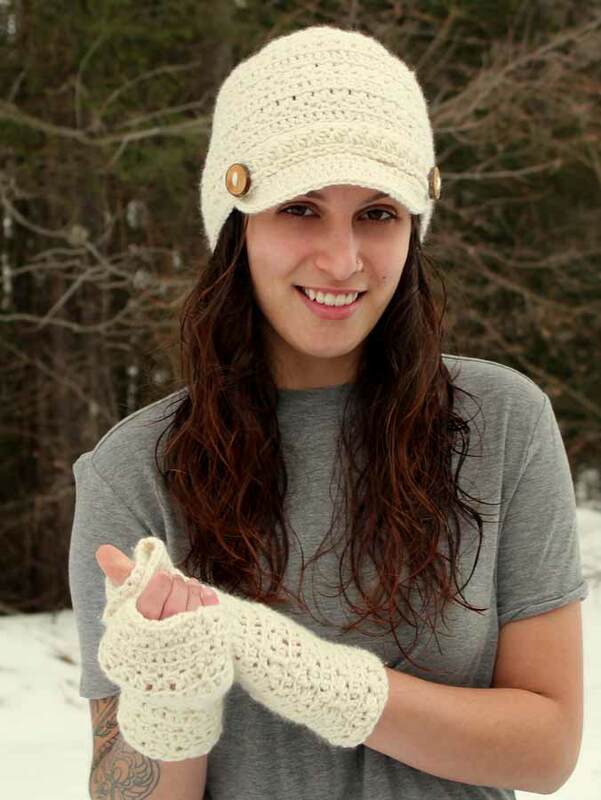 Enjoy a little bit of luxury everyday with this crochet kit – you can either make the cap, the fingerless mittens, or both (which is actually more economical as you only use 3 balls, whereas both the hat and the kit need 2 each). 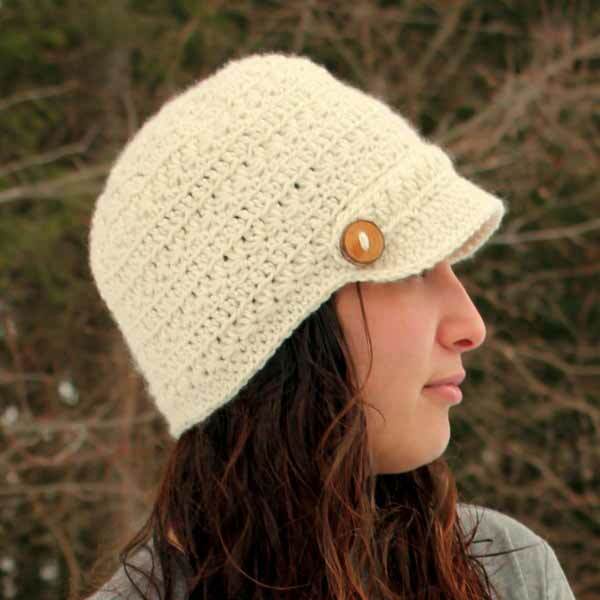 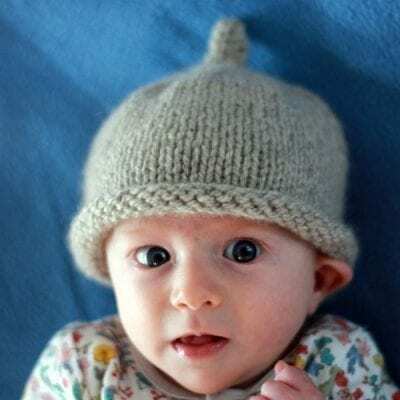 Written especially for Luxury Yarns, with our Altopiano yarn, by Ravelry’s Crochet Gypsy. 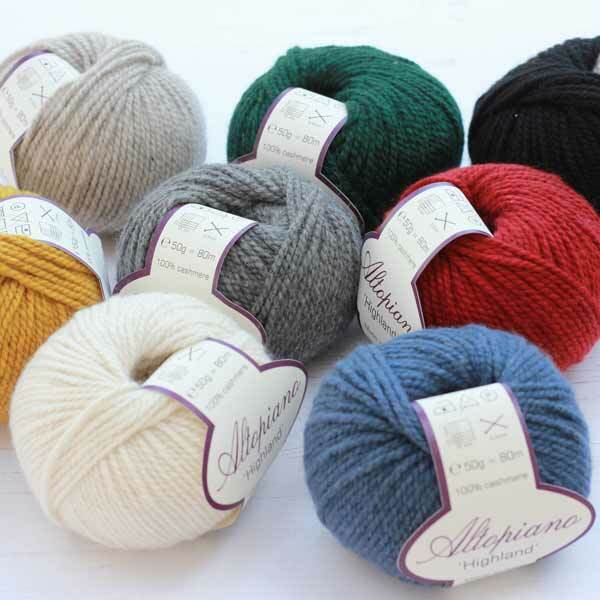 If you buy 2 balls just leave a note with or order as to which pattern you want.